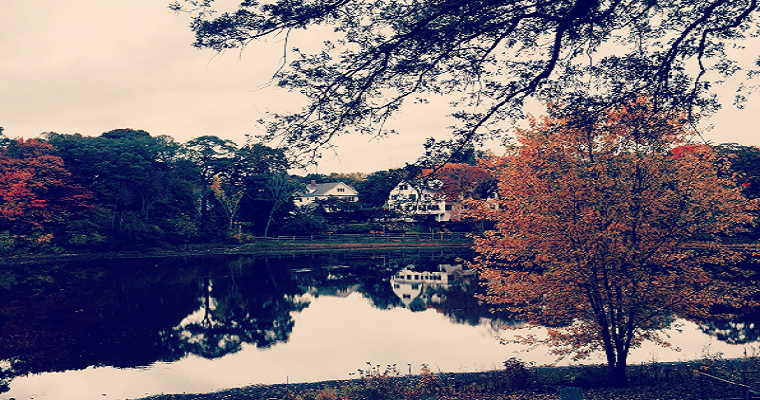 There’s nothing like the familiarity of fall. From sugar-rimmed pumpkin beers to the reds, oranges, and browns of the leaves that decorate the sidewalks as the trees begin to change, year after year, we are all guilty of “falling for fall” whether we like to admit it or not. Yet life wouldn’t be interesting without the ever-changing society we live in. From the Pope’s first trip to the United States to Donald Trump running for President, if these conversation-starting events failed to occur, we would likely grow tired of the repetitiveness of the season. This long-awaited functionality was announced by Google on Sunday, September 27th leaving long-time skeptics pleased with their predictions. For those of you unaware, Customer Match works in a similar fashion to custom and tailored audiences on Facebook and Twitter by taking a list of email addresses to target specific people rather than keywords. So long keywords, we don’t need you anymore! Well, that’s not quite true. Customer Match will be more of an additional strategy to push leads further down the funnel or to re-convert previous customers, where keyword targeting and managed placements will be used to find new customers. The most intriguing part of Customer Match is the personalization that comes along with it, since you’re targeting people rather than keywords. Your favorite photo-sharing app is now another vehicle to promote your business. How thrilling! 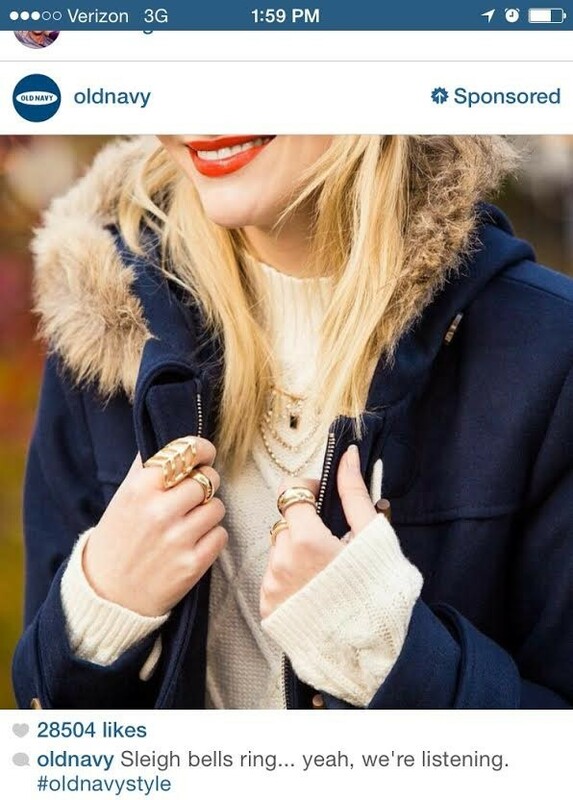 Instagram announced at the end of the September that they’ve now expanded their ad offerings to businesses of all sizes rather than the select big players like Nike and GE. We all saw this coming since Instagram’s been slowly releasing advertising privileges to select businesses, not to mention Instagram’s parent company happens to be the largest social advertising platform, Facebook. With Instagram’s growing audience of 400 million active users, advertisers – especially those with visually intriguing brands – need to take advantage. However, not all the feedback has been positive. 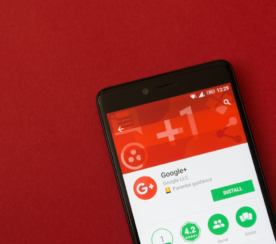 Venture Beat’s Steward Rogers set out to survey 974 Instagram users regarding the shift to sponsored updates, and 58.3 percent of those who visit the app daily reported being unhappy with the change. Regardless, if you’re not experimenting with this advertising option you could be missing out on a huge market. According to Kenshoo, Instagram users are two and half times more likely to click on ads than on other social media platforms. Losing mobile leads via leaky landing page form fill outs is a major barrier for advertisers, especially those with longer sales cycles. Mobile attention spans are shorter, screens are smaller, and B2B marketers are left perplexed on how to capture mobile leads. To combat these pain points, Facebook is helping lead gen marketers cut out an entire stage of the funnel with actionable, information-capturing, lead ads. 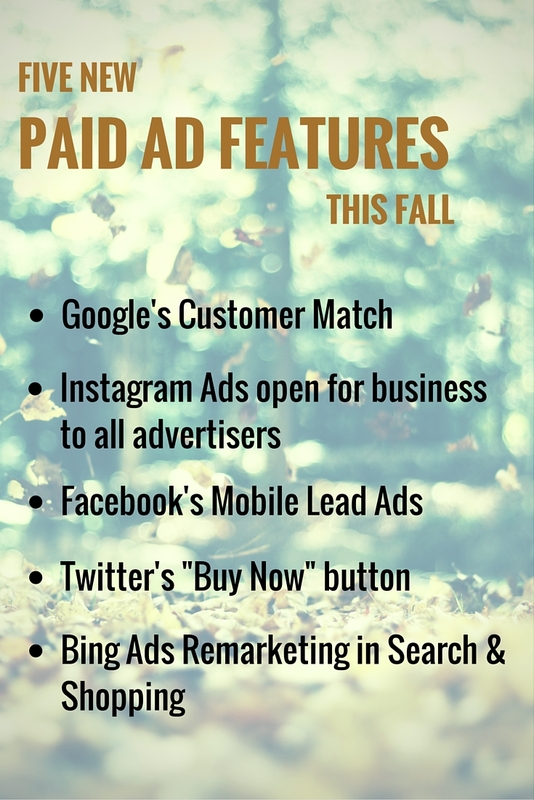 These new ad formats became available to all advertisers on October 7th, and allow advertisers to gain more newsletter subscriptions, provide quotes or special offers to shoppers, or sign people up for an event, webinar, or conference. Why is this option favorable over directing a lead to your mobile landing page? Simplification is the main draw; the fact that the user doesn’t have to leave Facebook and the completion process of filling out a form is exponentially easier. When clicking “Subscribe” or “Sign up,” Facebook auto-populates the information you’ve already provided such as your first name, last name, email address, etc. into the relevant fields. 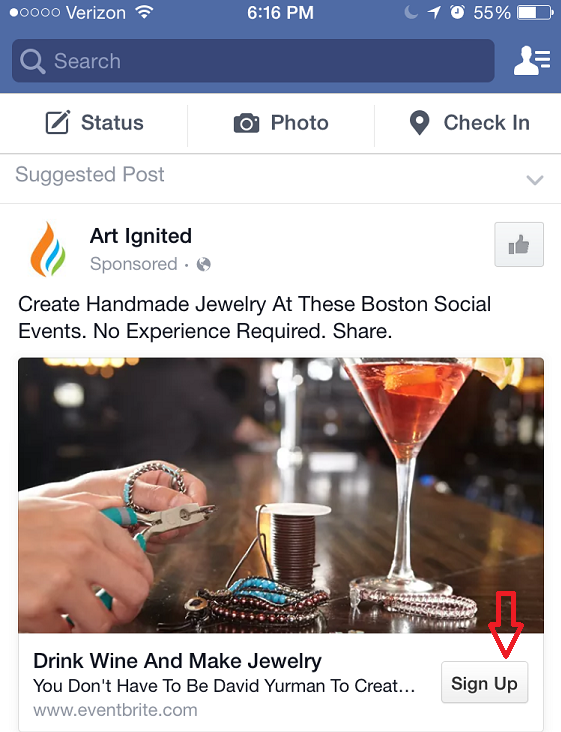 All the user has to do is click “submit.” On mobile, fewer barriers is always better, so marketers looking for leads should be excited to try out this new Facebook ad format. Buy buttons are not a new concept, but one that’s been in the works across all the major advertising platforms for quite some time now. While Pinterest was the first to hop on the buy button bandwagon back in June, Google, Facebook, and Twitter have all had buy buttons in the works as well. On September 30th Twitter announced their “Buy Now” button is available to all advertisers across the U.S., allowing shoppers to purchase while scrolling through their news feed. Twitter made headlines when announcing their partnerships with the sites that power many e-commerce stores, such as Bigcommerce, Demandware, and Shopify, which made this feature possible. This is big news for retail marketers, who tend to have mixed feelings on the ability to buy directly through social and search sites. On one hand, it has the potential to drastically increase sales since the process is becoming more seamless, but on the other hand, brand loyalty and returning buyers may be hard to gain if shoppers aren’t even coming to the retailer’s website. At last! 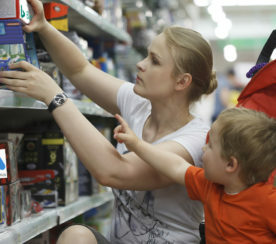 Bing Ads is allowing advertisers to remarket to website visitors on search and shopping. 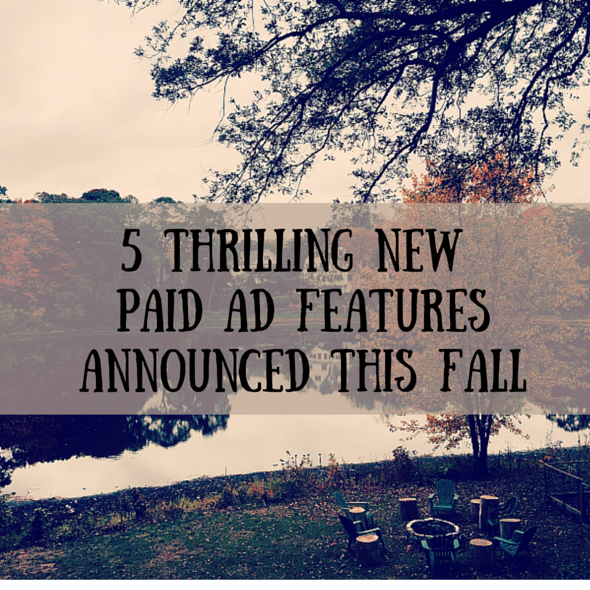 Announced mid-October, this new feature works similar to RLSA on Google AdWords. 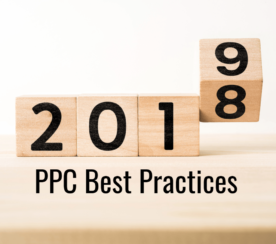 Basically, when someone visits your website (or a specific page on your site), they’ll then be added to your remarketing list, where when they search on Bing or Yahoo your ad will be served to reinforce your brand to the searcher. Is remarketing worth the effort? Absolutely! According to Forrester Research, 96% of users don’t convert on their first visit. In today’s society where people are being bombarded with marketing message after marketing message and attention spans are low due to the high level of everyday distractions, marketers must be remarketing wherever they can, and that includes Bing!